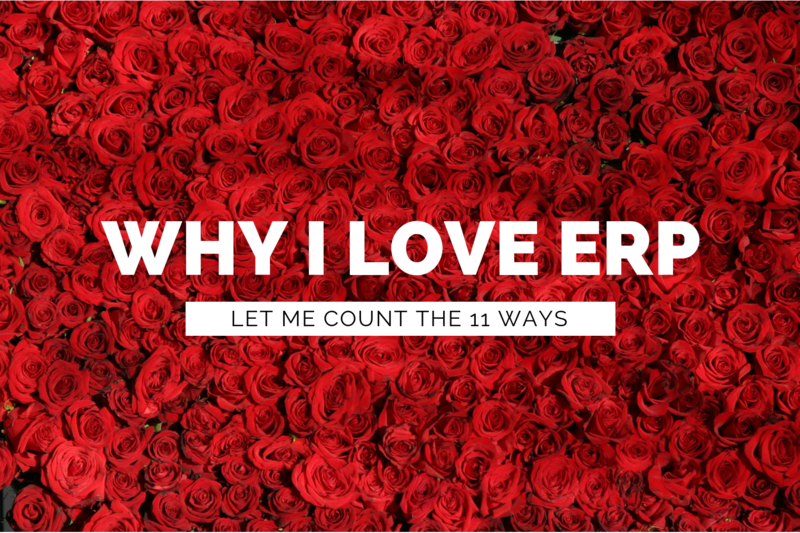 What do flowers and chocolates, cheesy romantic movies, an overly commercialised holiday, and enterprise resource planning (ERP) software have in common? At least, nothing at first glance, unless you're in the florist or confectionery business, or are in some way profiting from Valentine's Day. There's an invisible, oft-overlooked connection between showing your love to loved ones, and 'boring' office productivity enablers like ERP systems. In fact, that connection's related to what some psychologists say is the most important gift anyone can give to their loved ones --- yes, even more important than that fancy dinner you've planned for Valentine's Day with your significant other. That's right, it's the gift of Time. Your time, for that matter. Brian Ogolsky, a professor in human development & family studies, analysed over 1,000 studies on what makes love last, and identified the most commonly used strategies people use to stay together. Spending quality time together lies at the heart of many successful strategies -- whether it's leisure activities, taking time to show kindness, communication, etc. So where does ERP software come into the picture? Let’s talk about accounting/financial professionals for a start. • 75% indicated they weren’t fully confident about the accuracy of their numbers. No doubt then, that the financial closing process is one of the most stressful periods in an accounting/financial professional’s life. 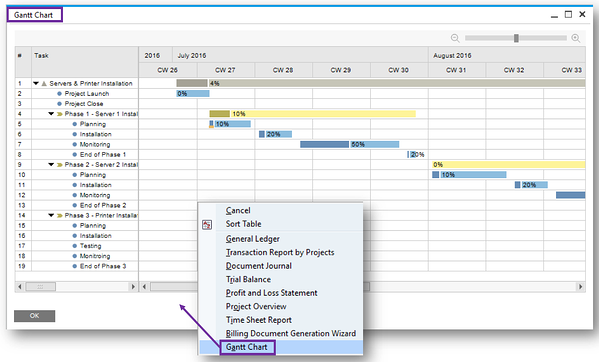 The difference with ERP – as opposed to accounting software with spreadsheets on the side -- is that it’ll give you financials all in one place. The results? No more late nights in the office, closing the books. No more late nights putting figures together to generate reports. More time for a candlelight dinner at home. So, we’ve compiled a list of short quotes from testimonials by users of ERP software here in Singapore and across the world to give you a precis of what ERP can do for your business. German building materials supplier Quartzform integrated key work processes from logistics to sales with SAP Business One. With streamlined operations and improved cross-departmental collaboration, they can now act on new opportunities quicker. “The collaboration of SAP Business One with the individual extensions developed for us makes everyday work easier and significantly reduces the complexity of our business processes,” says Chief Information Officer Danilo Scurti. Thanks to SAP Business One, Brazilian manufacturer Fumajet Indústria e Comercio de Equipamentos S.A. has now unified previously disparate IT systems. The result? Accurate and up-to-date inventory information, which requires less tedious work on the part of their employees to manage. ”Before, we had to do constant manual checks, which demanded a lot of time from employees. 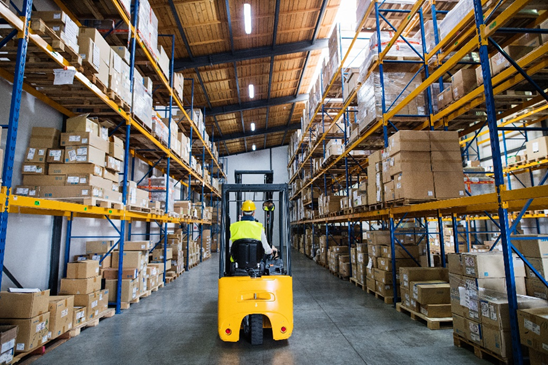 With SAP Business One, we have quick and reliable information on our inventory to make important business decisions,” says Marcelo Machado, a director. With over 4,500 employees in South Africa alone, EOH International invested in SAP S/4HANA Cloud to simplify and standardise its complex, global operations. “It only makes sense that we should also have a simple system – yet one that provides deep business insight and makes our work easier,” says Chief Technology Officer Stephen Nurcombe-Thorne. Time and cost savings with automated order processing. Improved compliance with optimised inventory management. “We use NetSuite across the business—it's put us firmly back in control and has improved life for our users and our clients,” says the organisation. 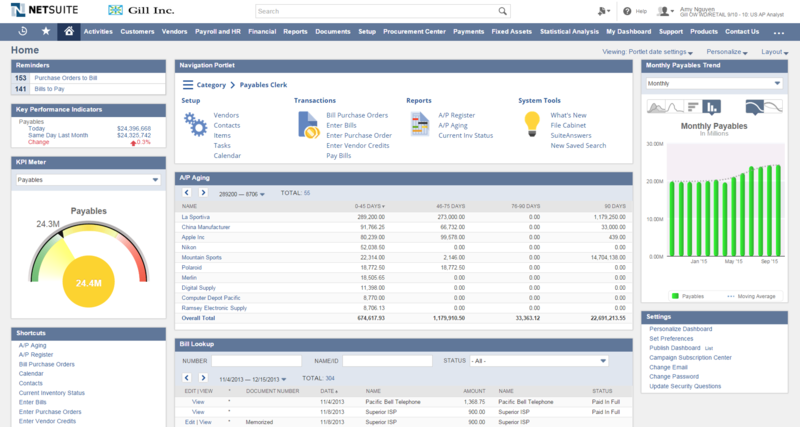 With over 300 employees spread across two continents, Middle Eastern online job portal Bayt.com invested in NetSuite to speed up financial reporting without generating more manpower demand. “Before, we’d have to wait until two weeks after each month-end for financial reports to be shared with each country, relying previously on ten people. But now with NetSuite, we are able to generate and share reports instantaneously with lesser resources being invested in creating the reports,” said Nauman A. Mian, chief financial officer. 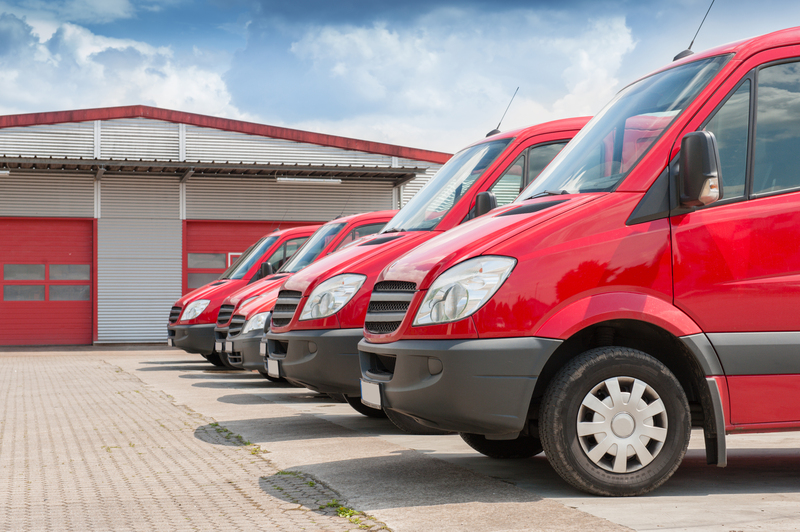 Transport Management Solutions, an Australian logistics business, lost valuable hours on data entry to reconcile separate accounting and customer relationship management systems. Since investing in Oracle-NetSuite ERP, productivity has soared 75%. “The productivity benefits we've seen with NetSuite have been fantastic. A task that used to take days can now be done in an hour,” says the organisation. 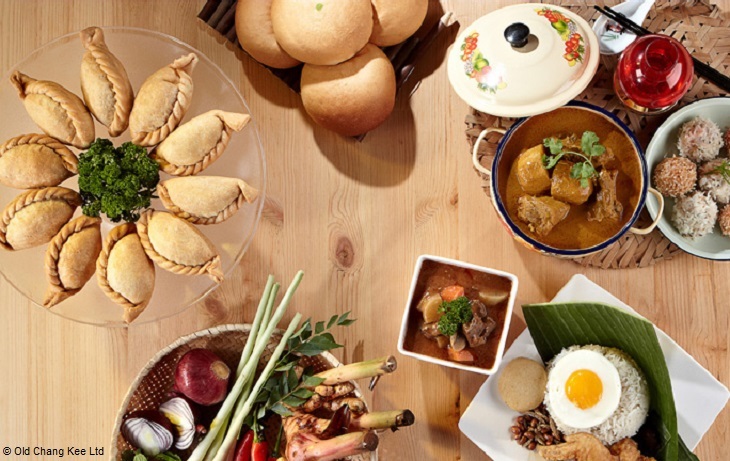 Listed food manufacturer and Singaporean food chain Old Chang Kee saw up to a 50% improvement in logistics productivity and 30% reduction in staff overtime, after implementing Microsoft Dynamics NAV (formerly known as Navision) ERP with our support. “Our new system has enabled us to achieve significant time and manpower savings in key departments,” says Group Financial Controller Song Yeow Chung. Right to Play invested in Microsoft Dynamics 365 Business Central (the rebranded, true Cloud version of Dynamics NAV), replacing outdated infrastructure and convoluted ways of collecting vital data. Take employee headcount for starters – the United States of America(USA)-based non-profit organisation took two weeks and several interviews with several staff across the African continent just to get an accurate figure. 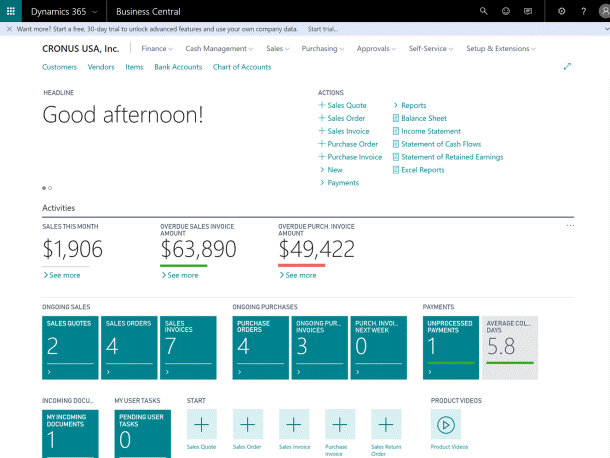 “[Microsoft Business Central] will make a big difference for us by [increasing] accuracy and eliminating 60% of the workload [of entering financial data] – making our lives 100% easier,” says Mona Abu Shaban, Right To Play’s compensation and benefits specialist. Like many small businesses, British manufacturing firm Friction Technology Ltd previously managed operations with a combination of entry-level software and spreadsheets. “Business Central has boosted our competitive advantage in several ways: […] productivity has gone up and our employees have removed the cumbersome spreadsheets,” said General Manager Katrina Williams. 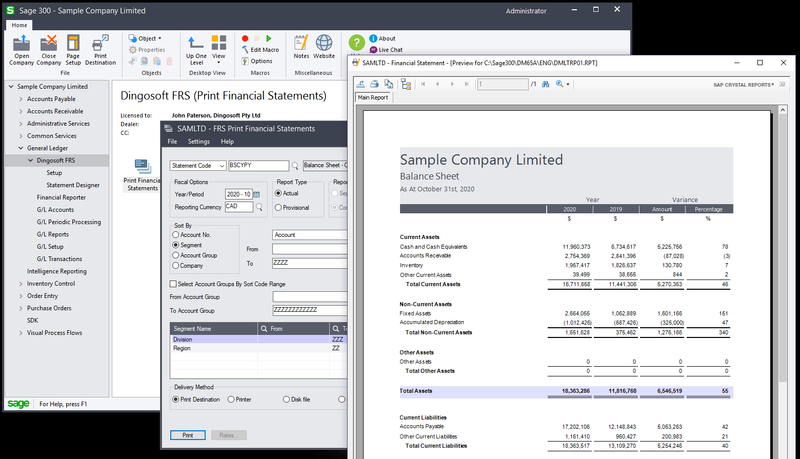 "I use Excel for much of my reporting and can easily import and export data from Sage 300 ERP to Excel and back. I am saving a lot of time each month and have much quicker access to the data I need to do my job,” says Luz Carvajal, controller at Marathon Brake Systems in Georgia, USA. Vineland Estates, a Canadian winery, uses Sage 300 ERP (formerly known as Accpac) to automate back-end tasks like processing orders made with credit cards. “Previously, we had to enter all the orders and process all the credit cards manually,” recalls Schmidt. 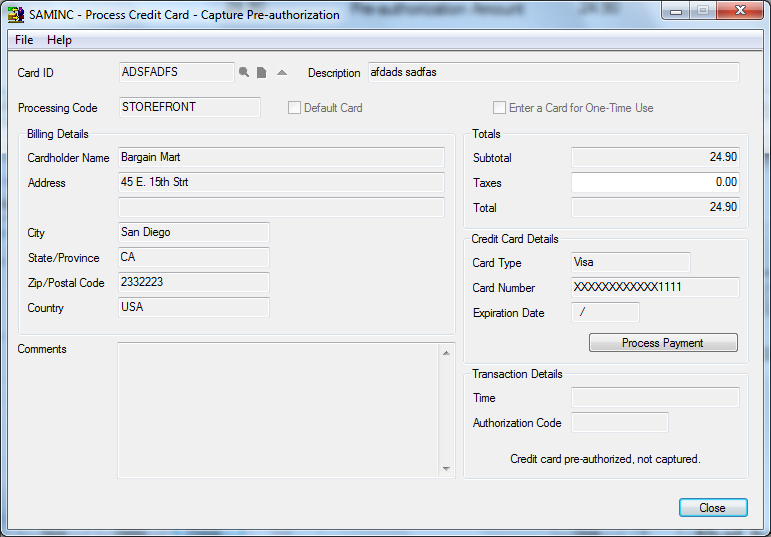 “Now the system automatically [processes orders and credit cards]. What used to consume seven days out of every month now is accomplished in just two hours!” says Allan Schmidt, president of the winery. “Since we implemented our new Sage 300 ERP solution, we are saving 20-30 hours each month in accounting tasks, and we have increased revenues,” he adds. 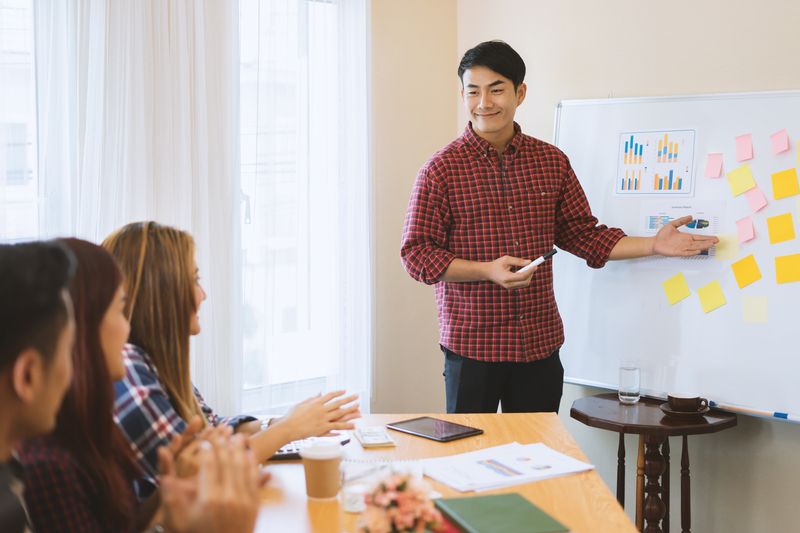 ERP systems help small businesses like yours boost productivity, reduce costs, and most importantly simplify work processes – so you’ll have more time to spend with your loved ones. Not just on Valentine’s Day, but all year round. If you’re exploring your software options, be aware that there isn’t a simple answer as to which ERP software is better for your business. There’re several factors that’ll come into play here. We can help you in that regard with professional advice – simply leave us a message here and we’ll be in touch soon. Or if you prefer to do it yourself, you can download our free 5-Minute ERP Software Comparison Guide in the link below. 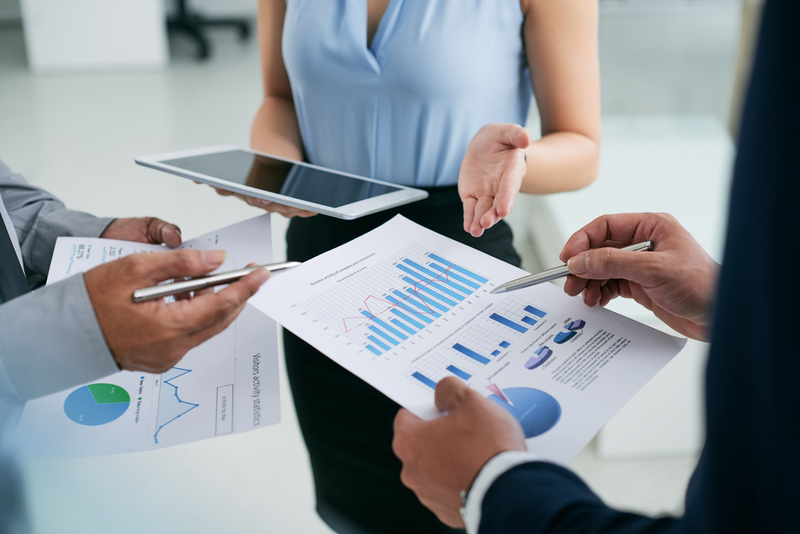 We’ll give you a balanced, concise overview of our ERP offerings like SAP Business One, Microsoft Dynamics NAV, and Oracle-NetSuite. Paul Hong is the Digital Content Creator at AFON, where his remit covers content marketing.